A comprehensive overview of the main aspects of infection prevention and control. It gives practical, evidence-based recommendations and easy-to-follow advice on strategies to prevent HCAIs in all health care facilities. A NEW AND ESSENTIAL RESOURCE FOR THE PRACTICE OF EPIDEMIOLOGY AND PUBLIC HEALTH The CDC Field Epidemiology Manual is a definitive guide to investigating acute public health events on the ground and in real time. 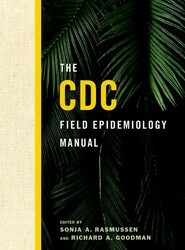 Assembled and written by experts from the U.S. Centers for Disease Control and Prevention as well as other leading public health agencies, it offers current and field-tested guidance for every stage of an outbreak investigation — from identification to intervention and other core considerations along the way. Trainees in the infection disciplines of microbiology, virology, infectious diseases, and tropical medicine have until recently received separate, and as a result, limited training. 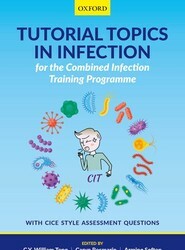 To address this problem, the UK introduced a combined infection training (CIT) curriculum in 2015. 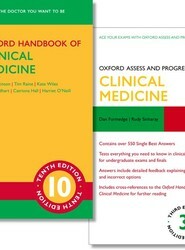 This is the first book that covers the entire CIT curriculum. 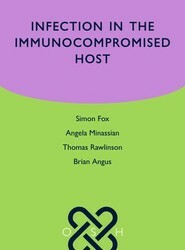 This bookis designed as a clinically relevant handbook for use by specialist trainee and consultant medical staff caring for immunocompromised patients in a hospital setting. A COMPREHENSIVE NEW REFERENCE WORK ON STRUCTURAL APPROACHES TO PREVENTING HIV Structural interventions — changes to environment aimed at influencing health behaviors — are the most universal and cost-effective tool in preventing new incidences of HIV. They are not easy to get right, however. 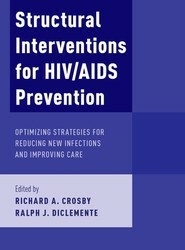 Structural Interventions for HIV Prevention offers an authoritative reference for both understanding these programs and instituting them to greatest effect. Whether through changes to policy, environment, social/community norms, or a combination of each, this volume offers actionable and attainable blueprints to creating and evaluating programs in any setting or country. 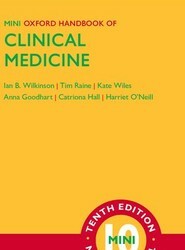 It is an essential resource for researchers and practitioners in the continuing fights against HIV.